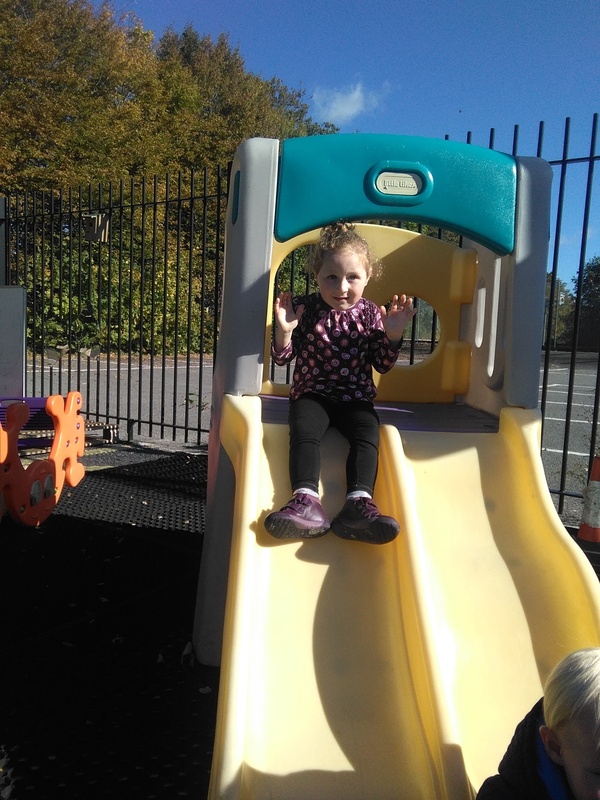 As a non-profit, charity pre-school, we rely on fundraising for developments in our setting. This includes holding fun events for our families, the community, donations, match funding etc. We would like to express our grateful thanks to Redrow, LJS Plumbing & Heating and Persimmons for their generous donations to help us develop our new extended outdoor play area. Mr and Mrs Henwood (grandparents of a pupil) who donated £50 towards the preschool in general. Redrow Becketts Rise were contacted and kindly donated £250 towards the playground renovation. They also donated colouring books and a lovely breakfast hamper, which was put into our summer raffle. Thank you Redrow. The Persimmons community champions donated £1000 towards the playground renovation. Thank you very much Persimmons. LJS Gas & Heating, a local company, donated £300 towards the playground renovation. Thank you LJS Gas & Heating. Barons donated £200 towards our summer fete to help us purchase raffle and tombola prizes. They also helped us advertise the summer fete for us. Thank you Barons.